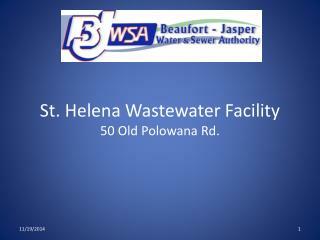 St. Helena FFA. 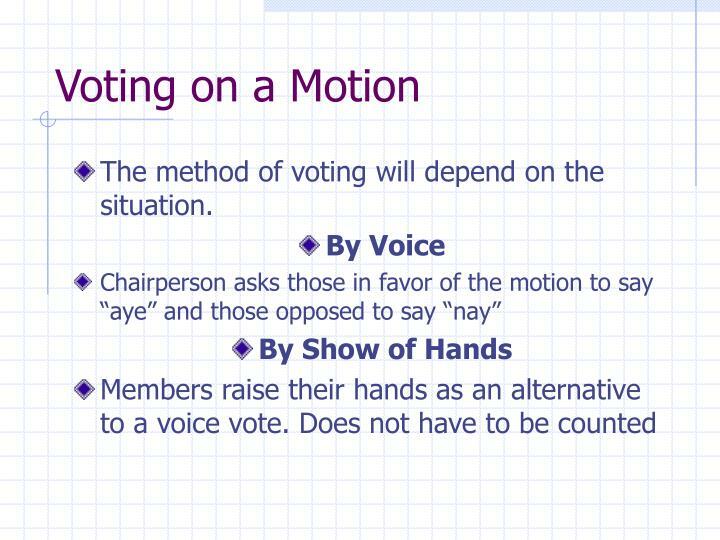 Parliamentary Procedure. 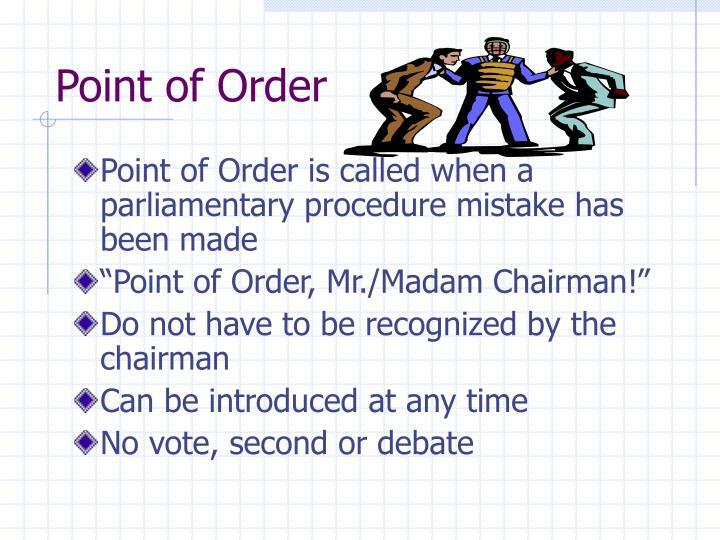 What is Parliamentary Procedure?. 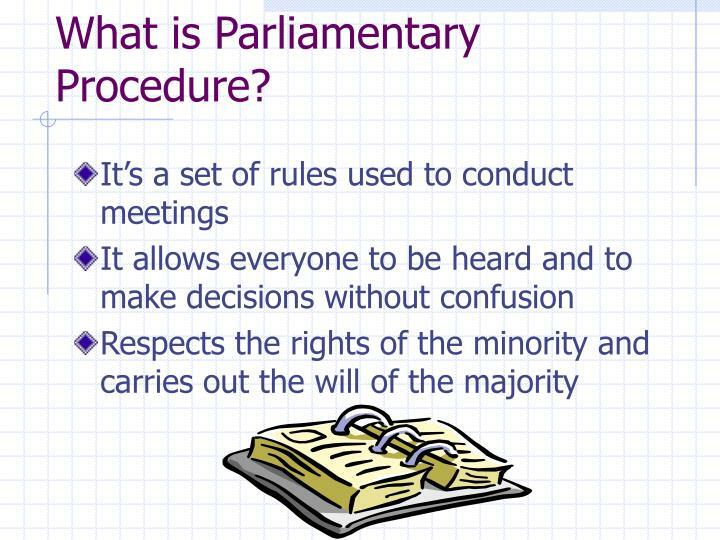 It’s a set of rules used to conduct meetings It allows everyone to be heard and to make decisions without confusion Respects the rights of the minority and carries out the will of the majority. 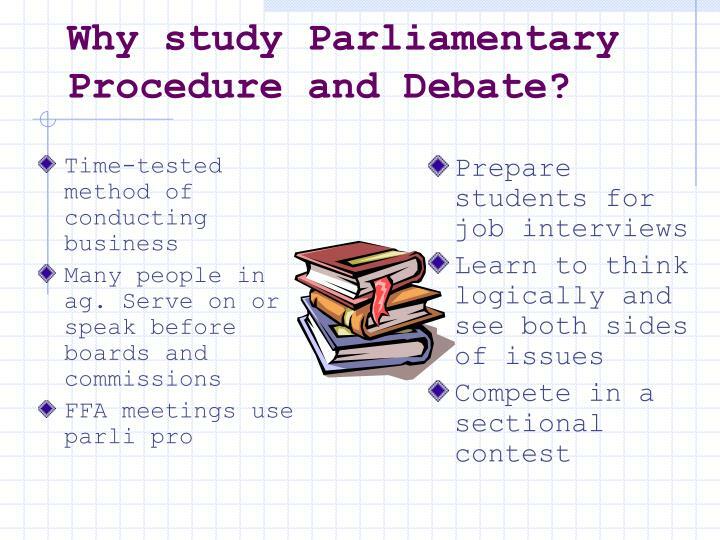 Why study Parliamentary Procedure and Debate? 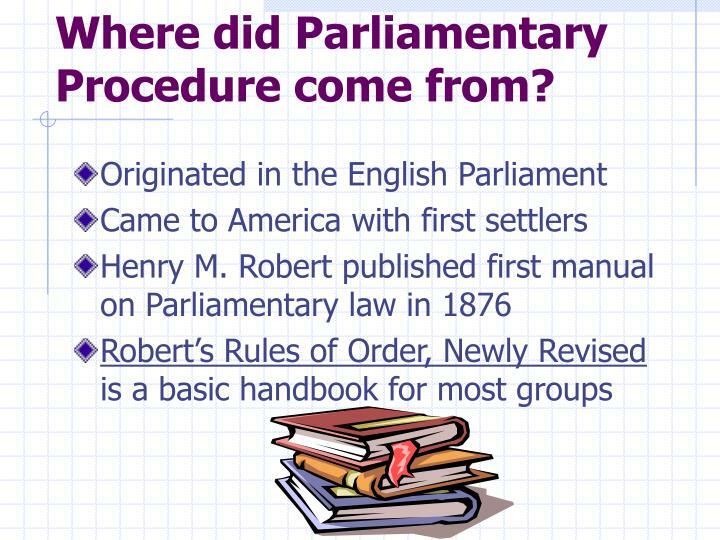 Where did Parliamentary Procedure come from? 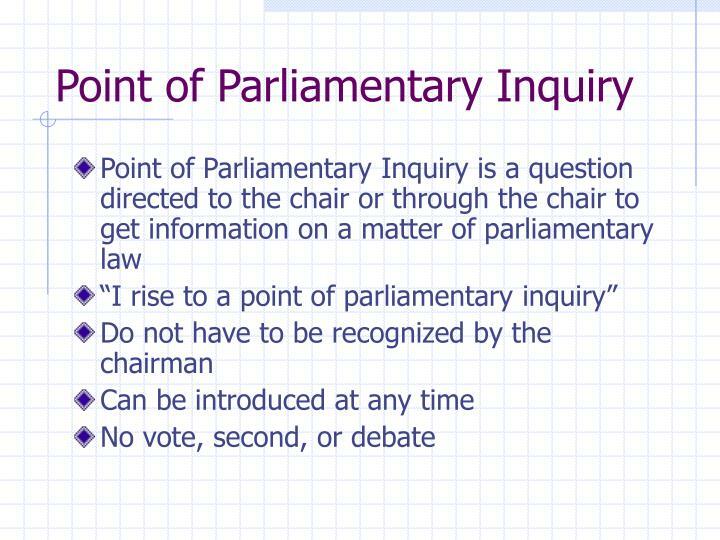 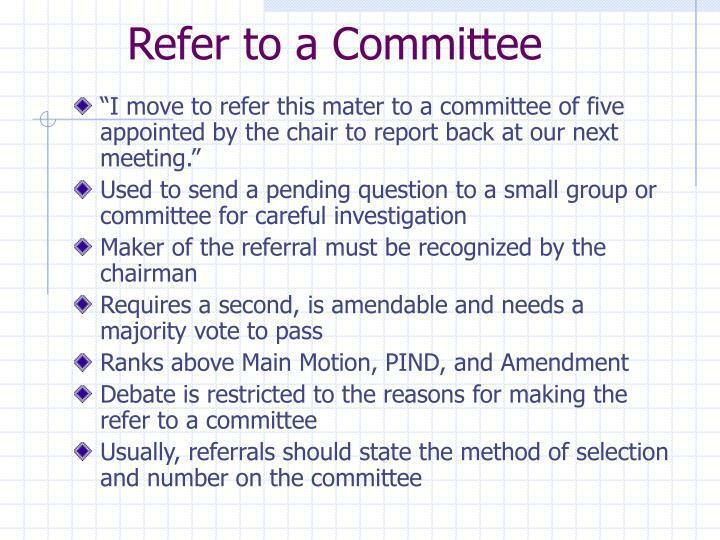 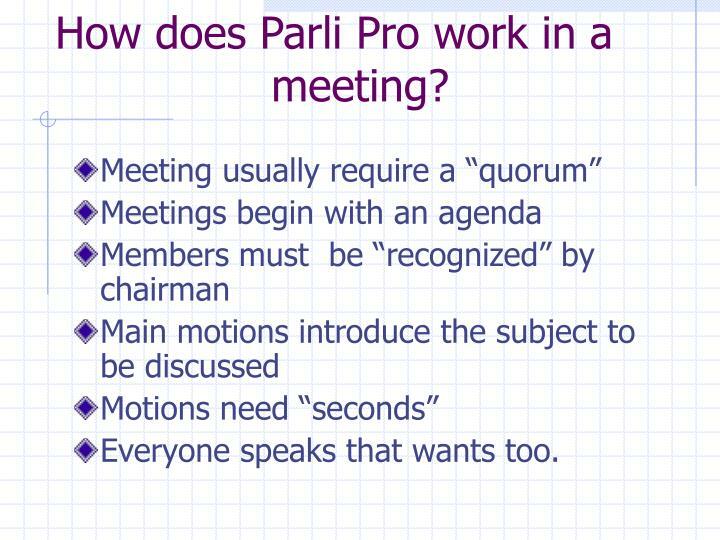 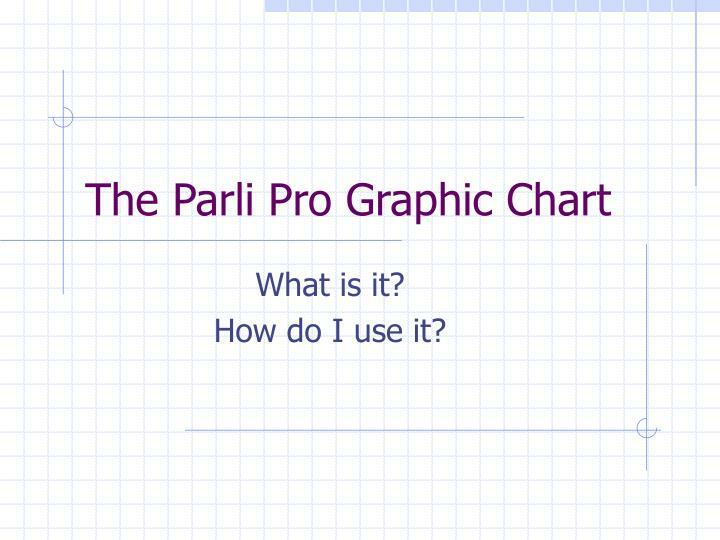 How does Parli Pro work in a meeting? 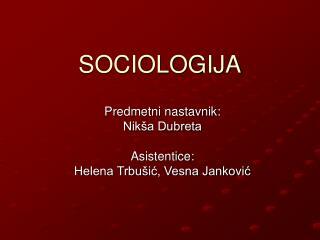 Everyone speaks that wants too. 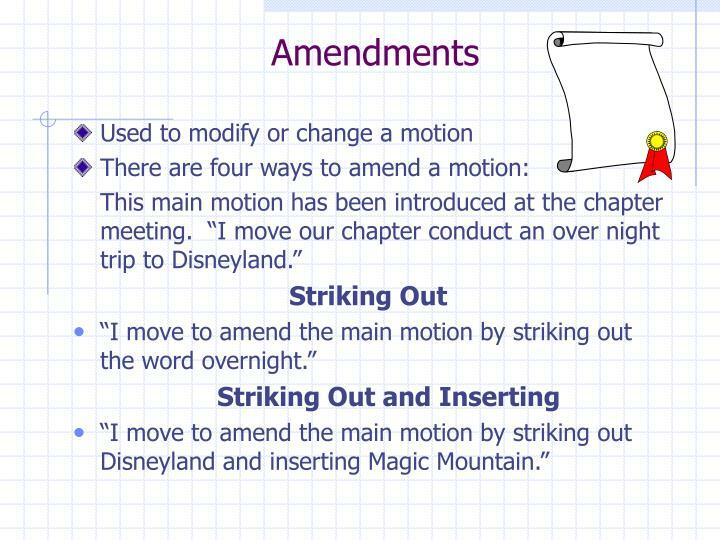 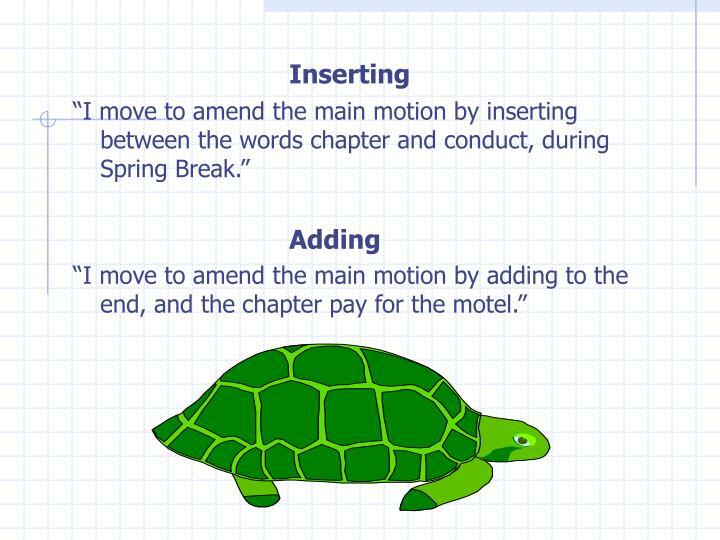 How is a Main Motion presented? 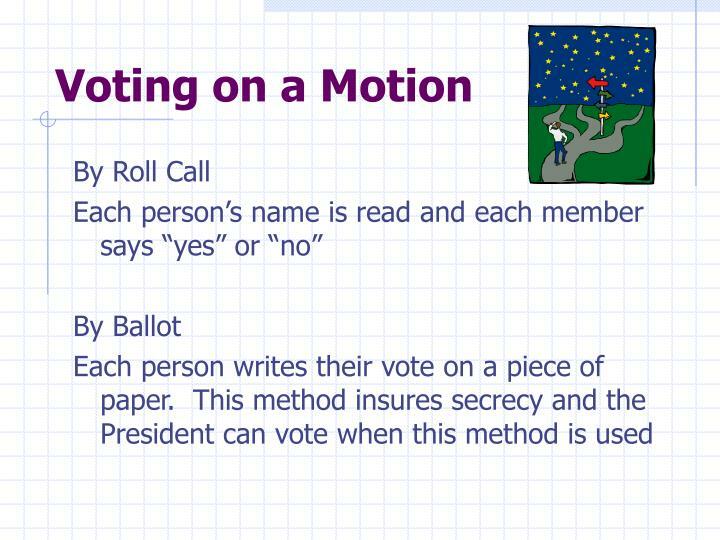 The method of voting will depend on the situation. 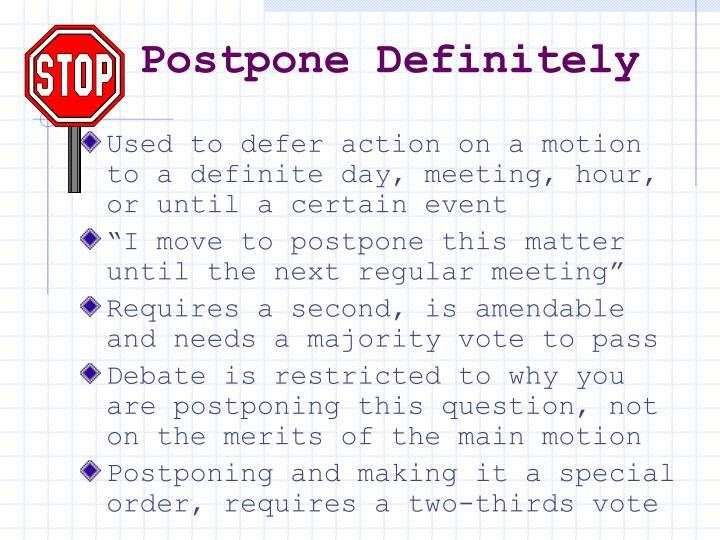 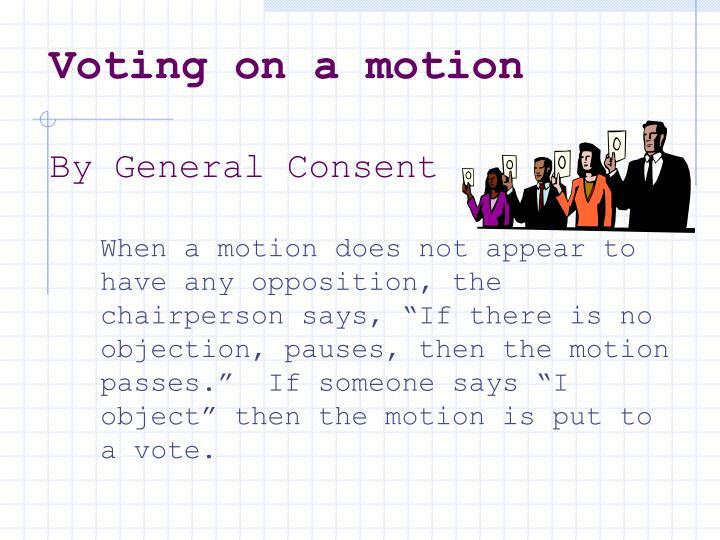 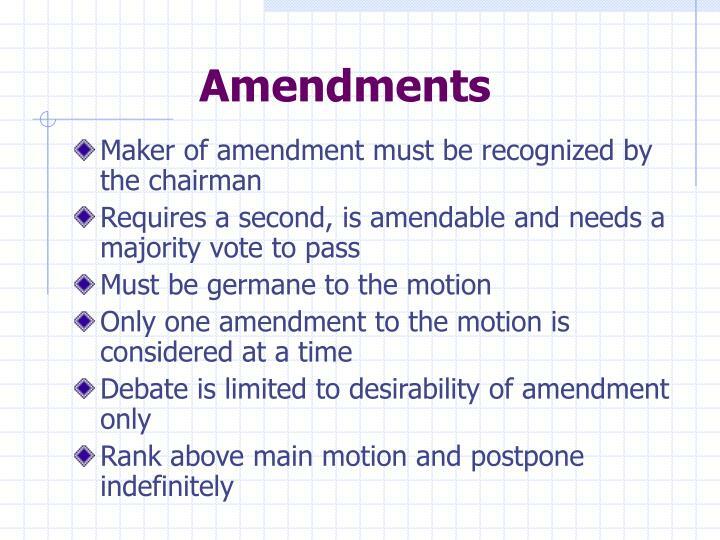 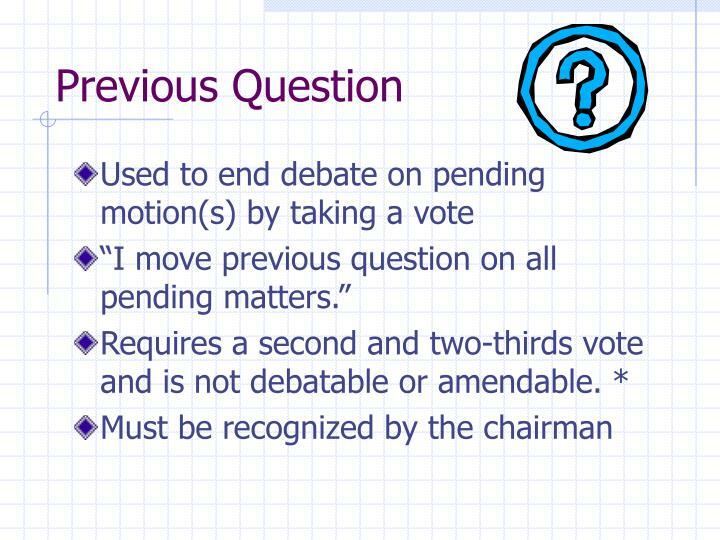 When a motion does not appear to have any opposition, the chairperson says, “If there is no objection, pauses, then the motion passes.” If someone says “I object” then the motion is put to a vote. 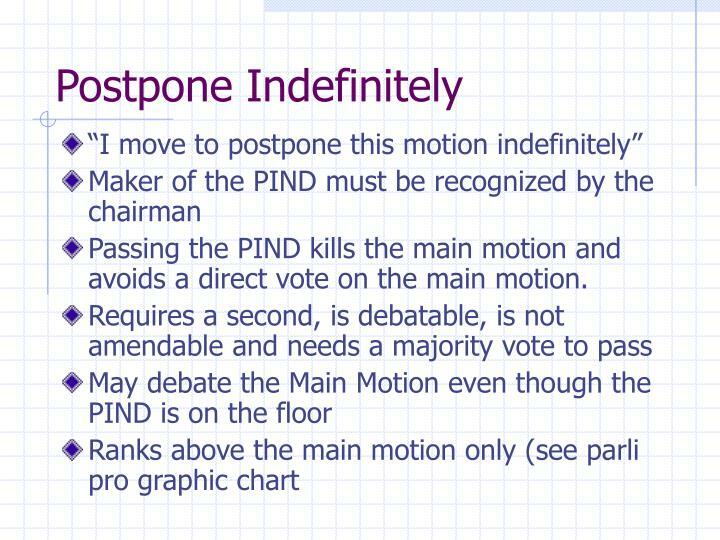 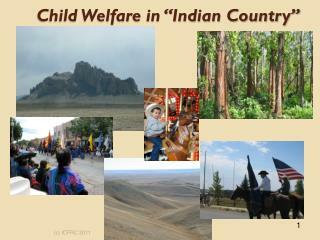 Passing the PIND kills the main motion and avoids a direct vote on the main motion. 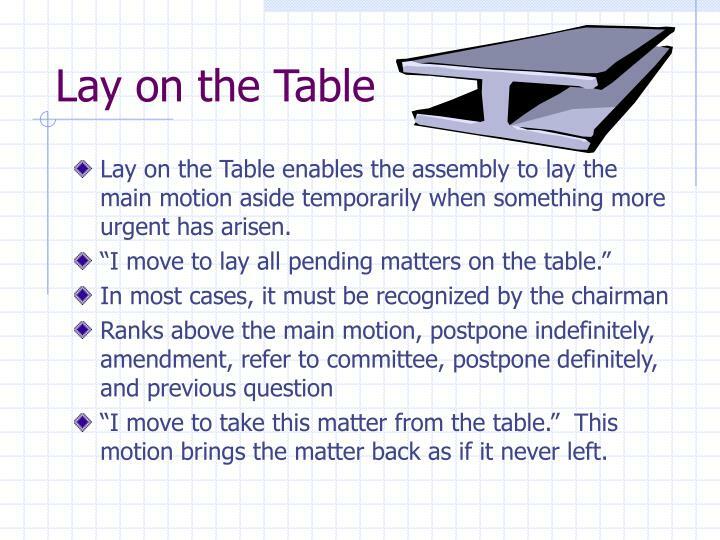 Lay on the Table enables the assembly to lay the main motion aside temporarily when something more urgent has arisen. 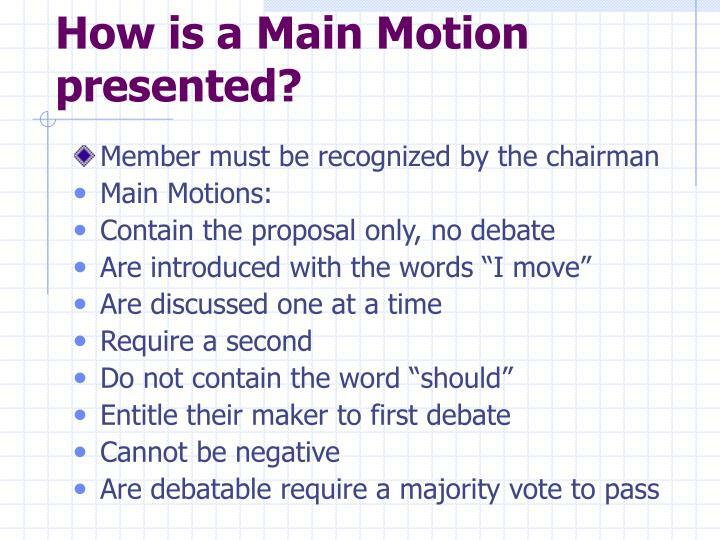 “I move to take this matter from the table.” This motion brings the matter back as if it never left. 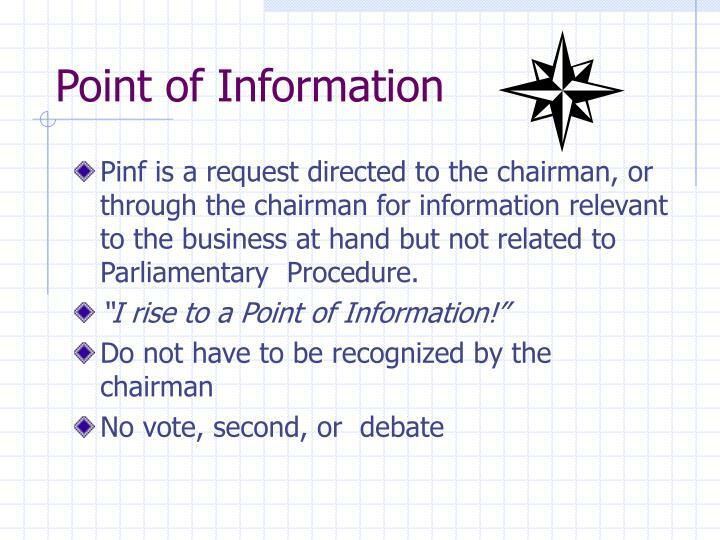 Pinf is a request directed to the chairman, or through the chairman for information relevant to the business at hand but not related to Parliamentary Procedure. 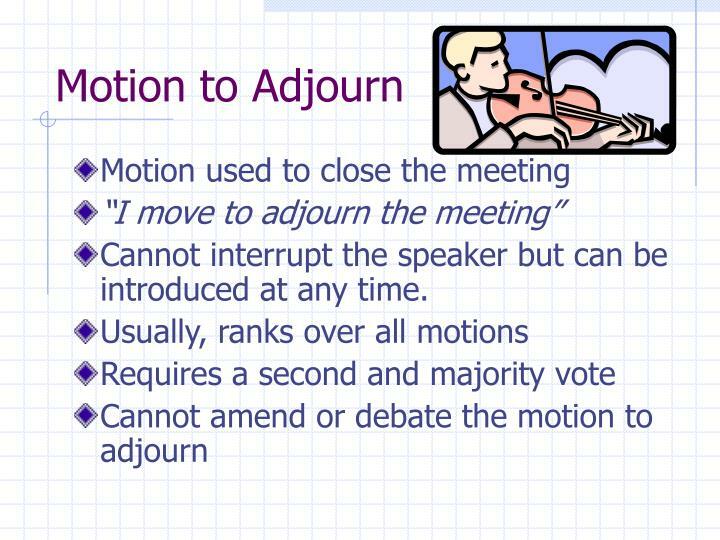 Cannot interrupt the speaker but can be introduced at any time. 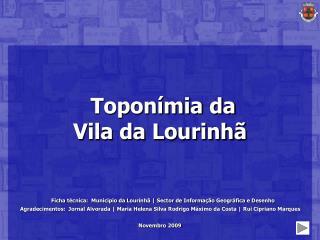 Toponímia da Vila da Lourinhã -. 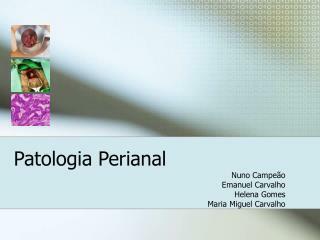 ficha técnica: município da lourinhã | sector de informação geográfica e desenho agradecimentos: jornal alvorada | maria helena silva rodrigo máximo da costa | rui cipriano marques novembro 2009. 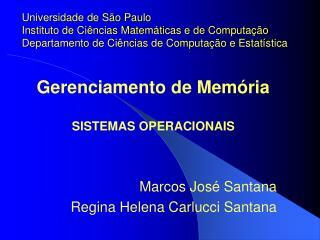 Gerenciamento de Memória SISTEMAS OPERACIONAIS Marcos José Santana Regina Helena Carlucci Santana -Universidade de são paulo instituto de ciências matemáticas e de computação departamento de ciências de computação e estatística. 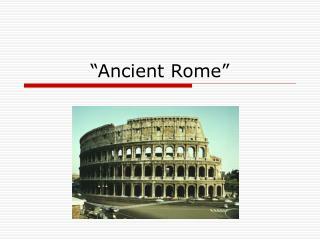 Flexible Learning Summit: Mapping pathways through learning -. 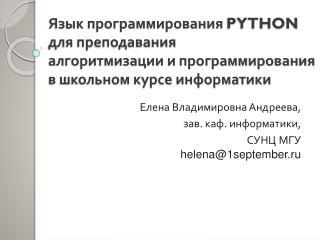 #flexilearn. 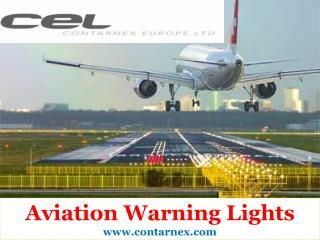 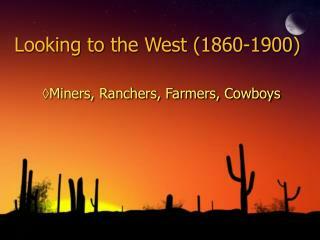 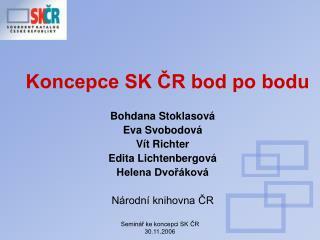 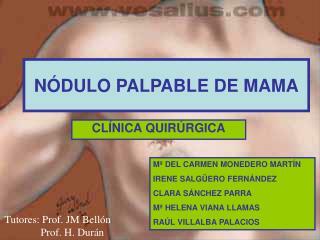 27-28 june 2013. welcome. 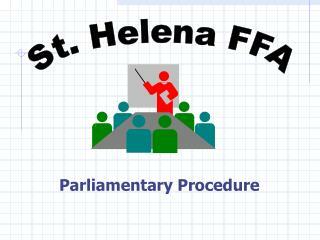 helena lim assistant director, wales and northern ireland head of partnerships paul manners hea associate. 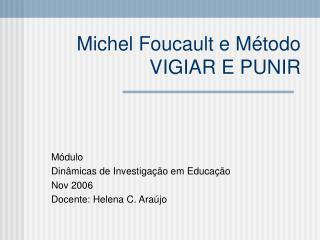 the higher education academy.